The only FDA 510(K)-cleared 3rd-Party solution to help achieve NEMA XR-29 Compliance on older CT Scanners of all brands. Full Compliance with XR-29 Dose Check and Dose Report functions. Radiation Structured Dose Reports (RDSRs) are generated, saved, and sent to PACS or other DICOM destinations. Reliability and availability. SafeCT-29 tracks, logs and saves all actions. Enterprise solution ensures no loss of data. First-class service. With over 150 sites using MedicVision’s SafeCT, Medic Vision has earned a reputation for providing top-level products and services. Integrity Medical Systems, Inc.is an Authorized MedicVision SafeCT Dealer. 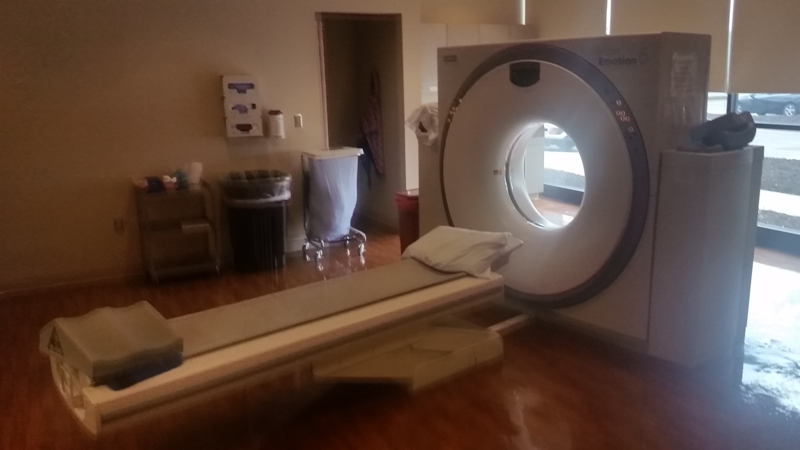 Connecting to the CT Console without altering the scanner’s operation or functionality. Extracting dose data from the scanner without using any of the scanner’s resources or files. Displaying an alert or notification to the user, prior to the scan, if the estimated dose level exceeds pre-defined values. 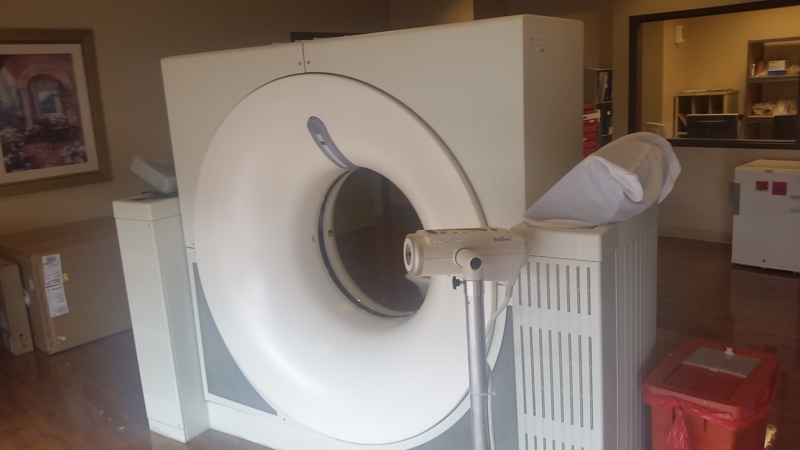 Preventing the CT operator from continuing the scan in case of over-the-limit dose in accordance with the XR-29 and XR-25 standards. Recording and logging all events and making results available for site review and audit. 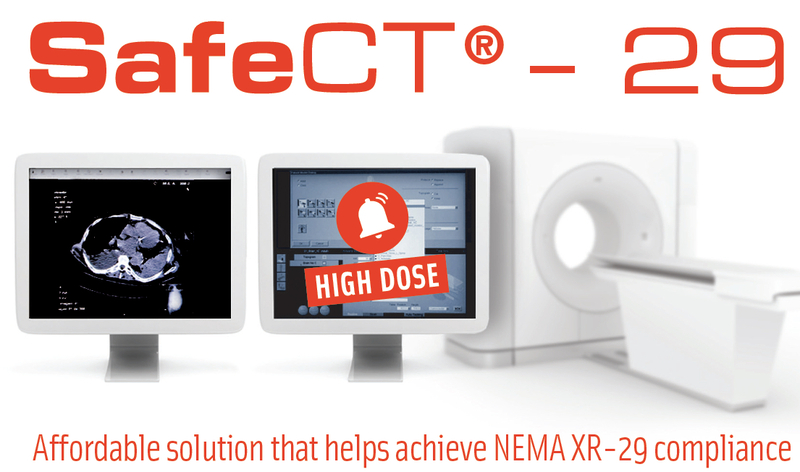 SafeCT-29 does not interfere with the CT operation and workflow, even in case of a failure in SafeCT-29.